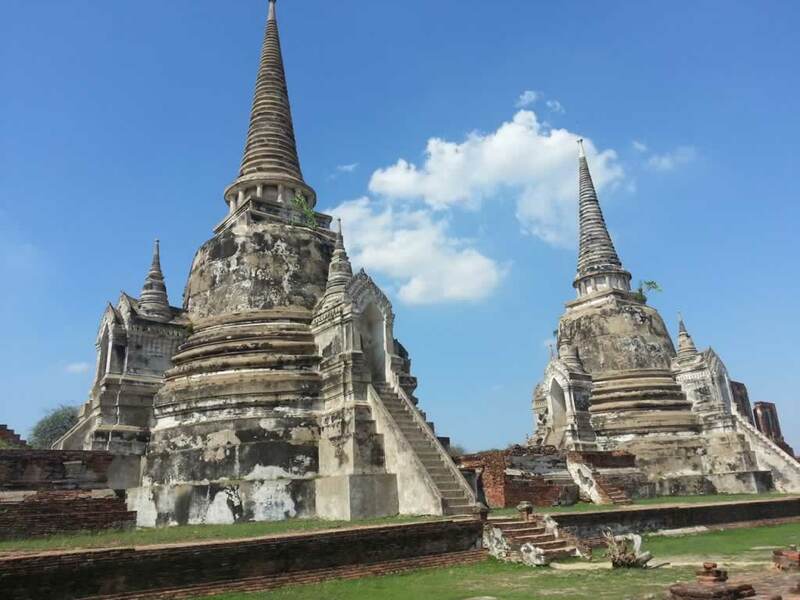 Discover Ayutthaya with Easy Day Thailand Bangkok Tours – There were a lot of things to do in Bangkok due to its authentic appeal and one-of-a-kind story that every location has to tell. 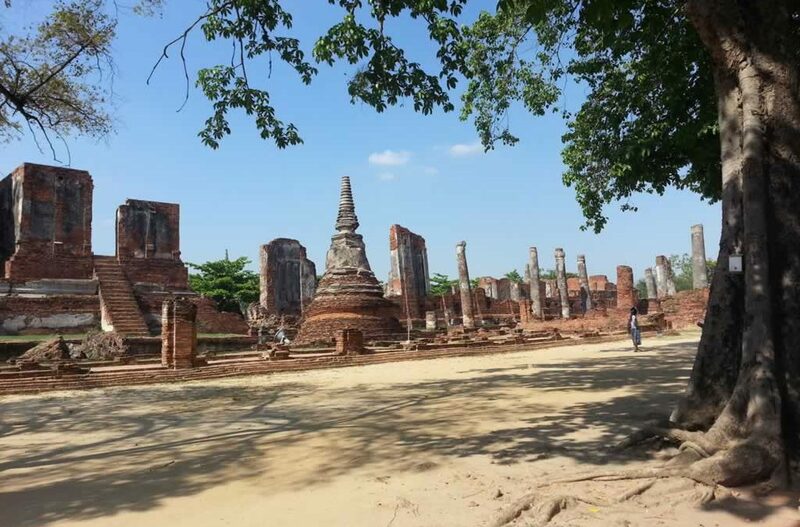 Ayutthaya, as a place visited by the local and foreign tourists all over the world, it is more than just a scenic location to satisfy your senses. The place holds a remarkable history, which makes Ayutthaya one of the sought-after locations not just in Asia but also in the whole world. Visit at the Royal Summer Palace in Bang Pa In, Ayutthaya Historical Park, Wat Mahathat & Wat Sri Sanphet. Followed by a river cruise back to Bangkok. Visit Ayuthaya with private Tours by Easy Day Thailand. Ayutthaya is a name addressed by many to it, but its full name was Phra Nakhon Si Ayutthaya. Ayutthaya is the ancient capital, as well as the modern city in the Central Plains of Thailand. It is located 85 kilometers north of Bangkok. Founded in 1350, it becomes the second capital of the Siam after the Sukhothai. The location of Ayutthaya between India, China, and the Malay Archipelago, throughout many centuries, the place becomes the trading capital all over Asia and in the whole world, as well. More than building optimum growth in the field of economy, the place also boasts its Bangkok tour, which adds a high percentage to the development of Thailand. If you are looking for ways to spice up your adventure with one-of-a-kind experience, then Ayutthaya can make it happen. Just a single hour drive away from the north of Bangkok, the location has become a wonderful place ideal for a day trip for Bangkok private tours. If you are the type of person looking for ways to feel the atmosphere of yesteryear’s, then the ancient Siamese capital will deliver its history-rich summer palaces and temple ruins. This can be a bit classic but the place will let you see its contemporary appeal, as anyone is allowed to do what they want here. 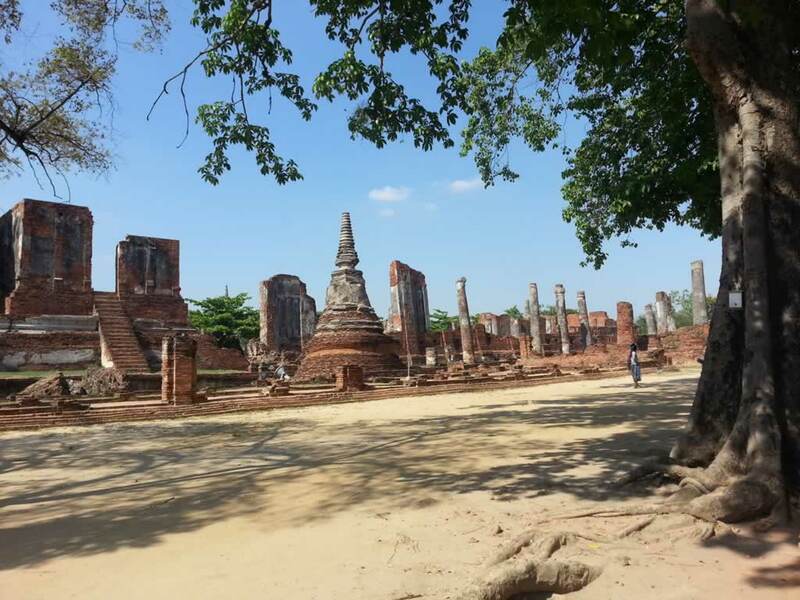 Even though Ayutthaya seems to be like more one temple visits, as well as palace tours for your Bangkok sightseeing, you can also immerse yourself in a local culture. You can explore the fascinating backstreets using your foot, a bicycle or even a Segway transporter. If you want to take a glimpse on the charming riverside of Ayutthaya, you can get yourself embark on the river cruise and then relive your journey once the royal court and the foreign emissaries enjoyed your journey. This sounds fun and exciting, right? But, Ayutthaya is more than just a day trip. If you want to visit the place at the darkest of the night, you can also enjoy a unique journey by bicycling to this incredible and sophisticated city. The amazing twilight view of the former Thailand capital on your relaxing bike riding will let you witness the major highlights and the few hidden gems of the East’s splendid city. These Bangkok sightseeing tours will let you feel how great the place is. Sightseeing in Bangkok is more than just a tour but it is a lasting experience, which you, your friends and your family will cherish forever. Make Bangkok a place to be. Let it prove its exquisite and timeless beauty in your stay. Book your tours today! Wat Arum, which is also known as Wat Arum Ratchawararam Ratchawaramahawihan is recognized as a Buddhist temple situated in the district of Bangkok.